Teradata Applications Chief Marketing Officer Lisa Arthur is an industry thought-leader and 30-year technology industry marketing veteran. She’s also the author of Big Data Marketing: Engage Your Customers More Effectively and Drive Value. I invited Lisa to Marketing Smarts to discuss her evolution from journalist to CMO, the advent of data-driven marketing, and the importance of customer experience to marketing success. To learn more, visit Teradata.com or follow Lisa on Twitter: @LisaArthur. 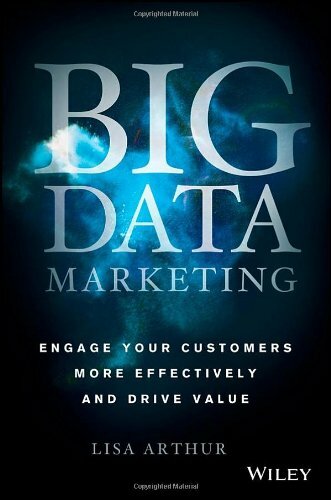 And get your copy of Big Data Marketing: Engage Your Customers More Effectively and Drive Value. All proceeds go to benefit the American Red Cross! Lisa and I talked about much more, so be sure to listen to the entire show, which you can do above, or download the mp3 and listen at your convenience. Of course, you can also subscribe to the Marketing Smarts podcast in iTunes or via RSS and never miss an episode! Igloo is an intranet you’ll actually like. Collaborate easily with your team or even your whole company—share news, organize files, coordinate calendars, and manage projects, all in one place. And it works on your phone! Try it for free with 10 of your favorite coworkers. 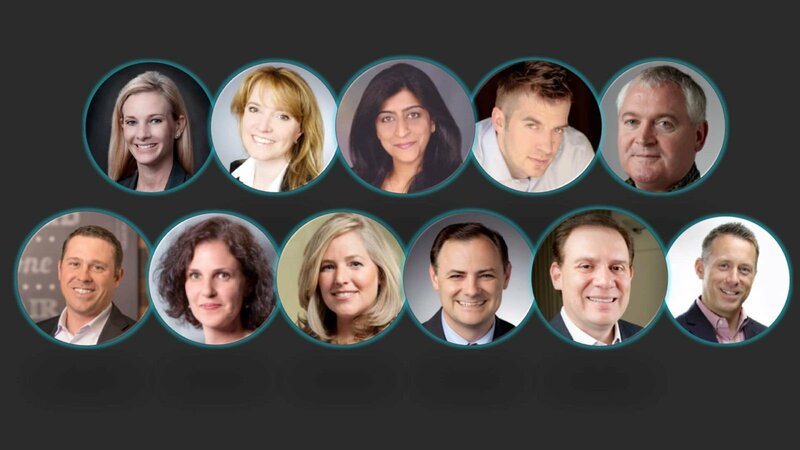 How are they Driving the Modern Marketing Organization?